It is a myth that only dirty homes attract cockroaches such as the German roach. The reality is that even clean and tidy kitchens can become infested with roaches. Late summer is the most common time for German roaches to invade kitchens, although they can appear at any time of the year. 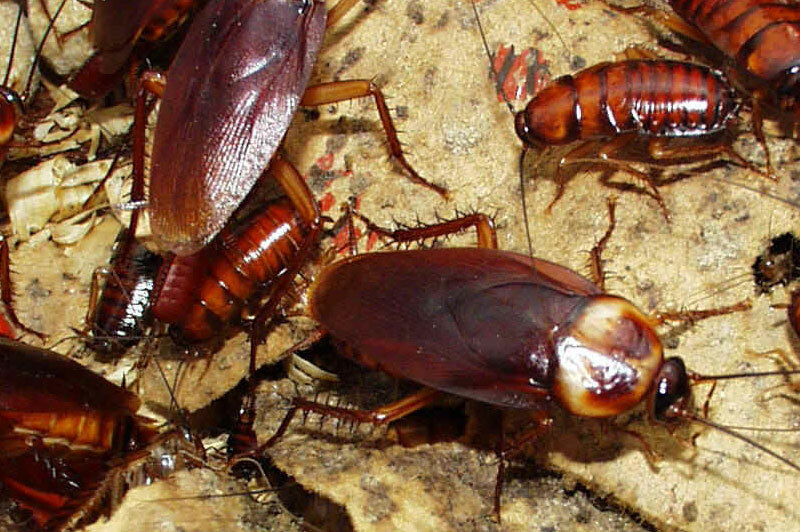 If you have a problem with German roaches in your home, contact ABC Insect Control today and allow the company’s team of experts to provide a solution. Discover for yourself why so many customers are thoroughly satisfied with our services. Got Pests? Call ABC Insect Control today! We are the best in the business. Call today for a free Inspection!